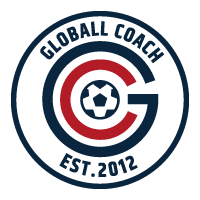 The dashboard is the home page when you open up Globall Coach. You have four spaces for widgets to view what you’d most like to see. To insert the widget, simply click the relevant icon. To remove the widget, click the X in the top left corner of each panel.